Here is a list with some activities you can enjoy with your children. 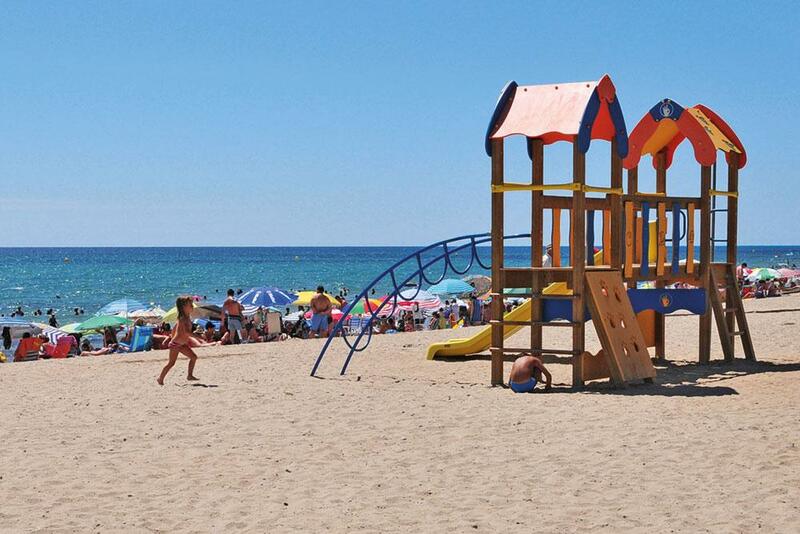 Castellón has 120 km of coastline which is home to countless beaches with fine sand and gradual slope, bathed by the calm water of the Mediterranean Sea. 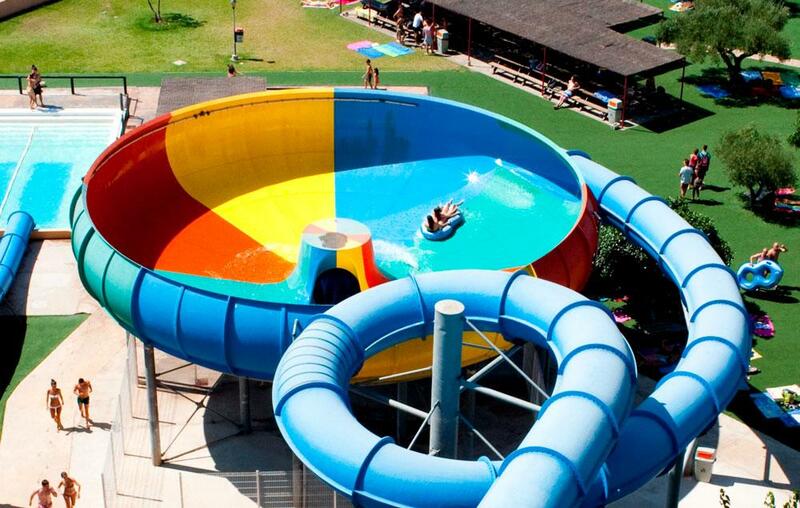 Here you will enjoy long days with your family at the beach, in a very safe and relaxed atmosphere. Next to the beaches are the impeccable seafronts of Castellón’s coastline, where the visitor can go for long and nice walks, bike rides along the cycleway or skating. Another option is to watch the sunset by the Mediterranean Sea from one of the leisure areas, picnic areas and outdoor bars on the beach. 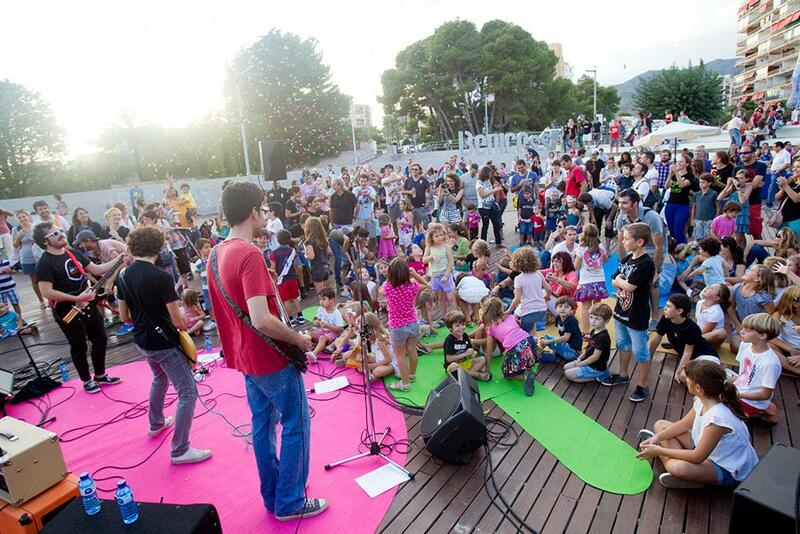 The marinas in Castellón are another choice of family tourism, as they offer nautical activities for children: ship naming and launching, sailing or canoeing for beginners… and accessing the world of scuba-diving for those who have the appropriate age. The Columbretes Islands Sea Reserve, formed by volcanoes, is an incomparable place to go scuba-diving thanks to the cleanliness of the water. If the visitor does not have the opportunity to practice this great sport, a trip to the isles is one way of getting to know nature in its purest form. Excursions on a ship along the coastline of Castellón are also available. 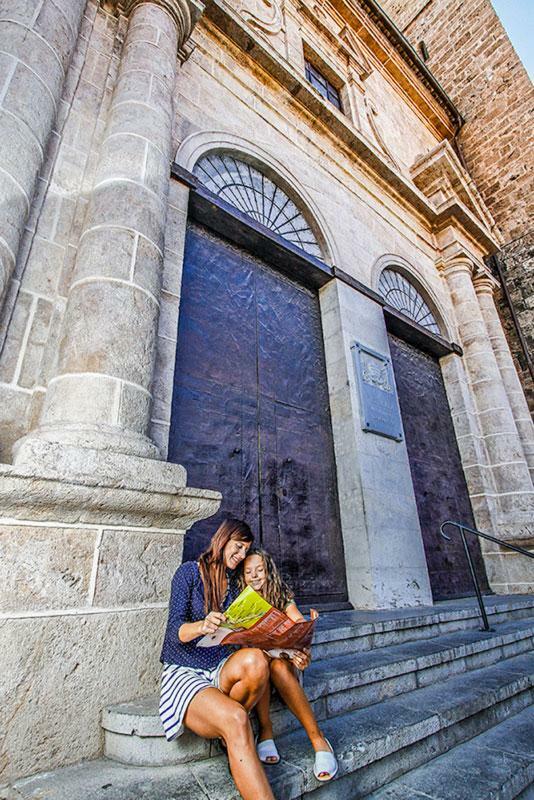 A trip on the so-called golondrinas to get incomparable views of Antipope Benedict XIII’s (Papa Luna) Castle in Peñíscola is an unforgettable experience. 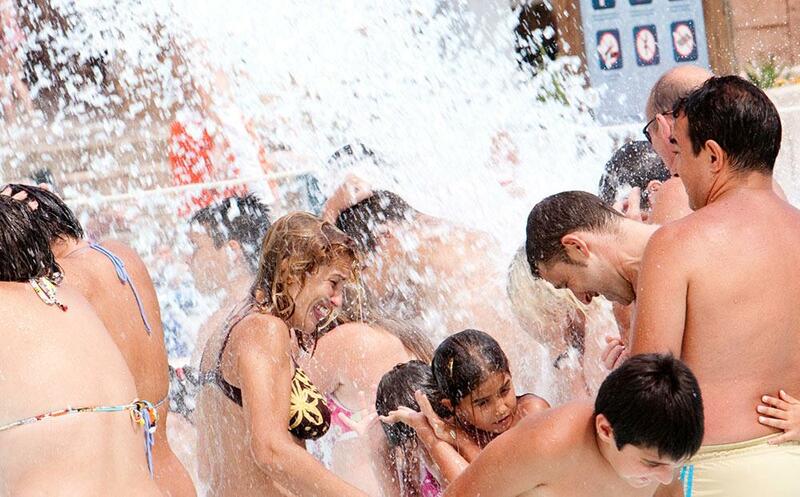 Moreover, in Castellón, families can spend a great time in the water parks, which offer all amenities, both in coastal and inland towns of the province. By choosing the inland of Castellón you will discover amazing landscapes and unique towns, mainly small. You can enjoy a safe and relaxed stroll there along their streets, as very few motor vehicles travel through them. You will be able to discover monuments such as churches and old castles, as well as the rich traditional architecture these sites are bestowed with. Inland towns and villages are framed by appealing beauty spots (Castellón province boasts nine natural parks) and over 1,000 km of footpaths, along which your family will be able to enjoy nature between riverside forests, pine trees, holm oaks or mediterranean groves where thousand-year-old olive trees stand out as part of the province’s pride and joy. Furthermore, the province is home of two greenways; Vía Verde Ojos Negros stretches across the Alto Palancia region among inland villages and Vía Verde de Benicàssim - Oropesa del Mar will reveal unexplored maritime landscapes of the Mediterranean coast. Both are fairly easy trails which can be covered on foot, by bicycle or horse. 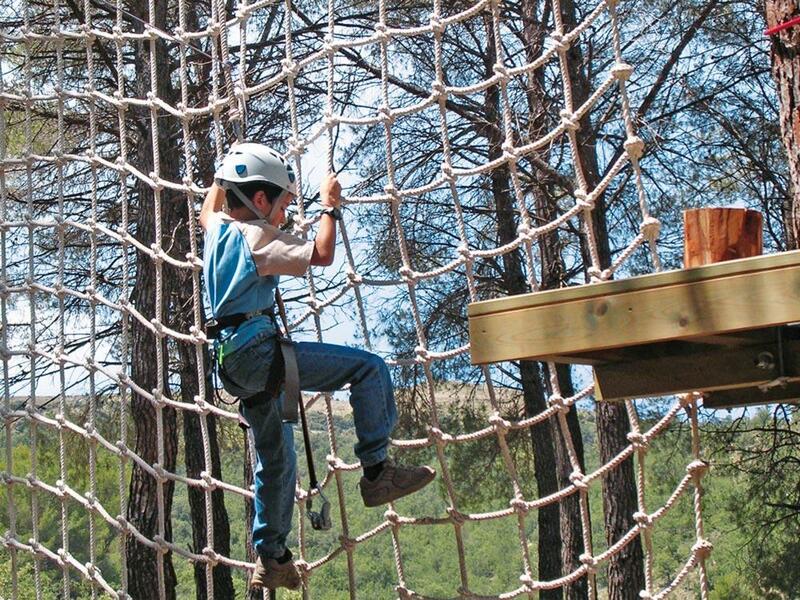 Another amusement area found in the inland of the province is Saltapins Adventure Park, which you will find in the forest near the town of Morella. There you will have the chance to slide on wires, cross suspension bridges and footbridges, etc. There are several companies, whose professional teams will be available in order for you to carry out adventure activities, such as downclimbing, canoeing, covering vias ferratas in total safety. All of these are options for enjoying nature and adventure. The earth’s interior is open to you in the caves of Sant Josep, in the municipality of La Vall d’Uixó. The longest navigable subterranean river in Europe will reveal the wonders hidden by nature. In a visit to La Valltorta Natural Park you will be able to admire rock paintings listed as a natural heritage site. The visitors centre and museum offer a very educational explanation of the primitive history of the inhabitants of this area. The museum boasts children’s activities and guided tours to several of the natural rock shelters with rock paintings. The tickets to the museum and the tours are free. The province of Castellón is worth more than just one visit to get to know the various activities you can enjoy here with your family, which are complemented with a wide offer of accommodation for family tourism; hotels (most of them boasting leisure activities for children), camping sites, holiday apartments, rural houses, etc.